The days are getting longer, the nights are slowly getting warmer, and baseball season is in full swing. That’s right folks, summer is right around the corner! With a change in season comes a welcomed change in cocktails. Goodbye, eggnog; farewell hot-buttered rum. Bring on the ice-cold adult beverages! 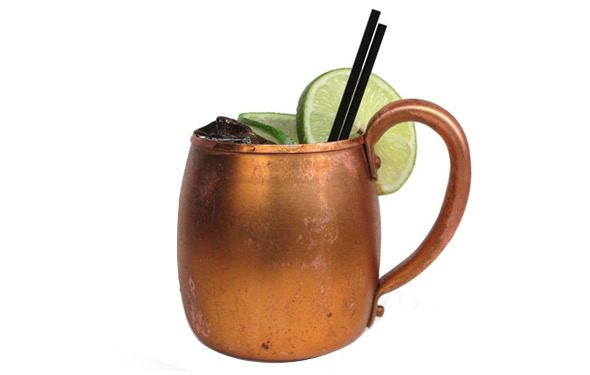 Now, to serve this right, you should do it in a copper mug–but if you don’t have one, a regular glass will do the trick. Just combine all of the liquids over ice and stir; garnish with mint and lime. Enjoy perfection! 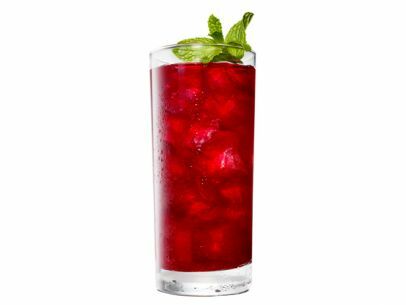 Serve the blackberry tea over ice in tall glasses and float a shot of bourbon (or more! Remember–it’s to taste, so go with what you feel.) on top of each. Garnish with fresh mint sprigs (like a mint julep). Blend all of the ingredients, serve, and go back for more! In a pitcher, combine the limoncello, gin and lemon juice. Cover and refrigerate until chilled, at least 2 hours. Add ice to your glasses, stir the limoncello mixture and pour. 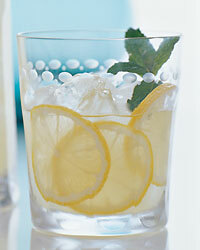 Stir 2 ounces of club soda into each drink and garnish with a mint sprig and lemon wedges. Puree the watermelon in a food processor until smooth. Strain the juice into a bowl pressing on the pulp, then discard the solids. 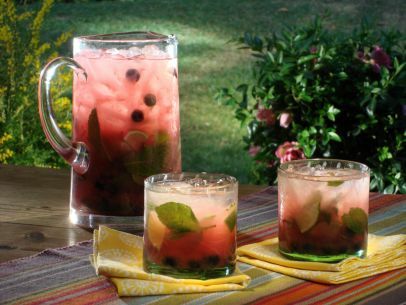 Put the simple syrup, lime chunks, berries and mint in a pitcher and muddle until the berries are slightly crushed. Add the tequila and watermelon juice and stir to combine. Refrigerate until cold, at least 1 hour. Serve over crushed ice, garnished with mint sprigs. 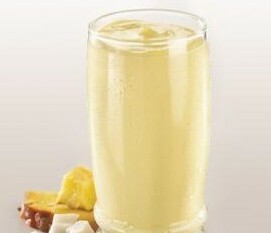 Of course, all of these drinks can be made sans-alcohol, since their bases are delectable all on their own! However you choose to enjoy them, I highly suggest giving these summertime drinks a try at your next tailgate. Enjoy! Julia Randall will be working diligently on testing out new summer drinks. 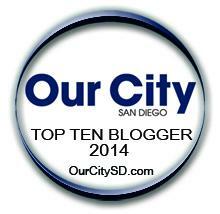 When she’s not busy barbecuing, you can find her catching the latest Padres game and writing about sports.